and read and write. 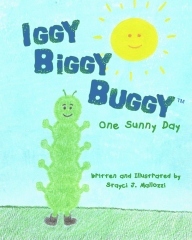 Find out what Iggy Biggy Buggy figures out. To purchase books, click here!